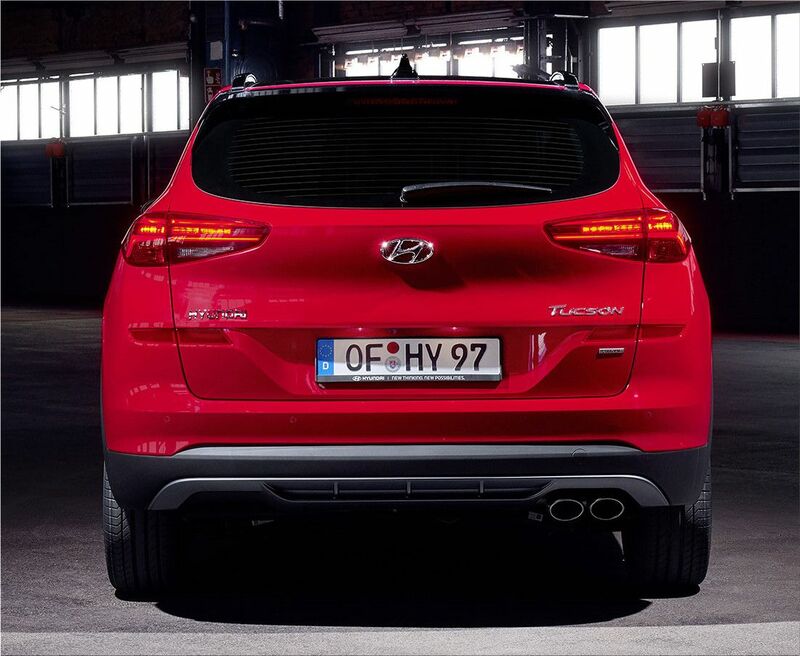 The Hyundai Tucson N-Line extends the N family for the first time to the world of SUV. 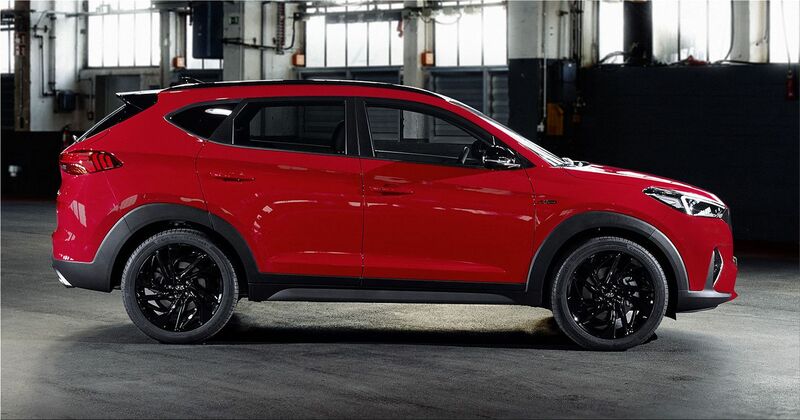 After the i30 and i30 Fastback, the Tucson Suv ranks to receive the N Line, N coming from the South Korean brand performance division. 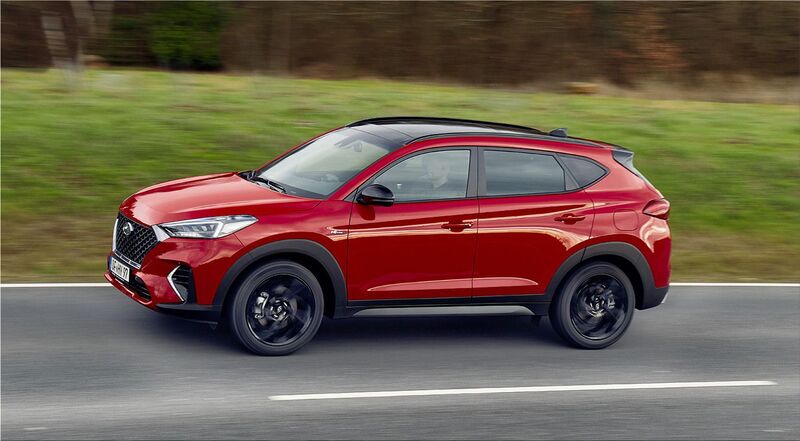 The Tucson N Line comes with three engines, one petrol 1.6-liter T-GDI, 177 hp and two diesel, 1.6-liter, 136 hp, and 2.0-liter, 185 hp. 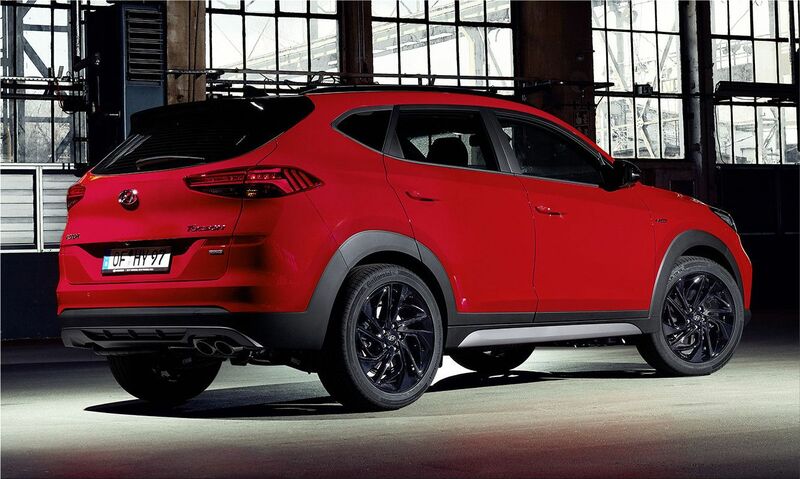 In both cases, they can be combined with a two-wheel-drive or four-wheel drive system, as well as opting for a six-speed manual gearbox or a seven-speed dual-clutch automatic transmission. 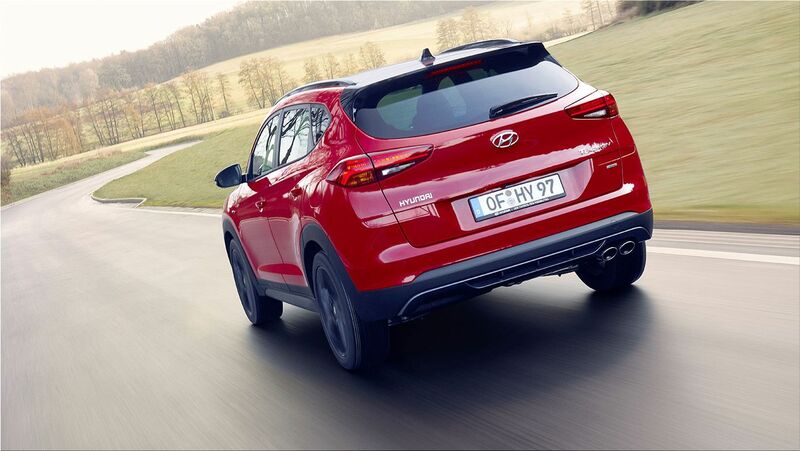 Hyundai announced that they also walked on suspensions making them more rigid. 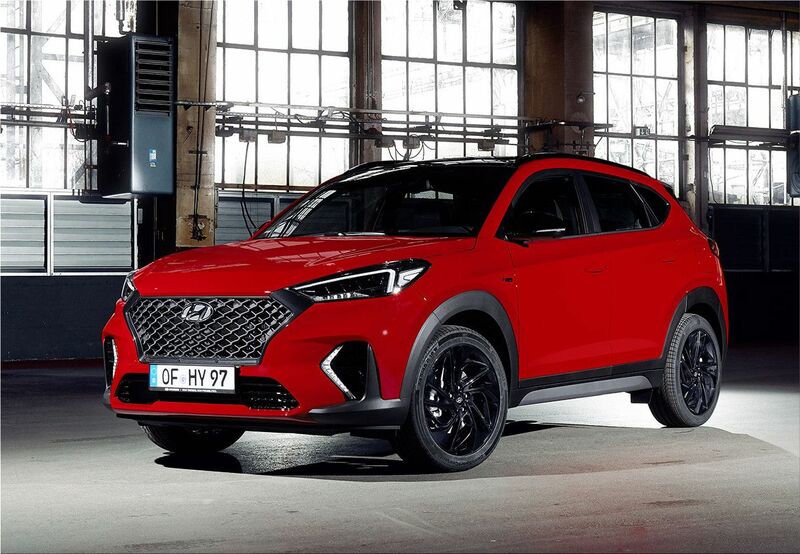 Outside, Hyundai has prepared slightly reshaped spoilers, a black chrome frame next to the front grille, 19-inch alloy wheels and daytime running lights with a new signature. Fans will notice the appearance of the "N Line" logo and the rear wing painted in black. 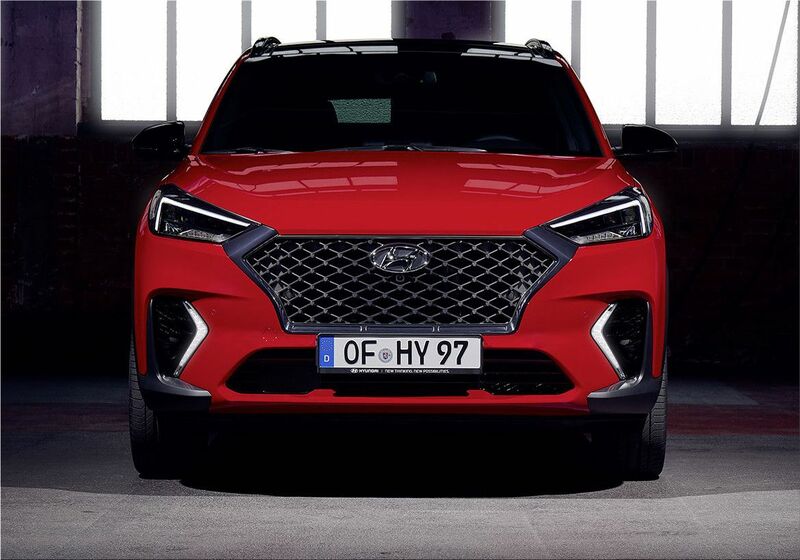 Inside, Hyundai proposes sporty leather seats and sewn in red color, a sports steering wheel and the N Line logo on the seats and the gear stick.